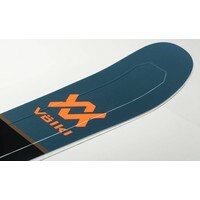 The new Volkl Secret is effectively the M5 Mantra adapted to women's needs in a newly developed all mountain freeski. 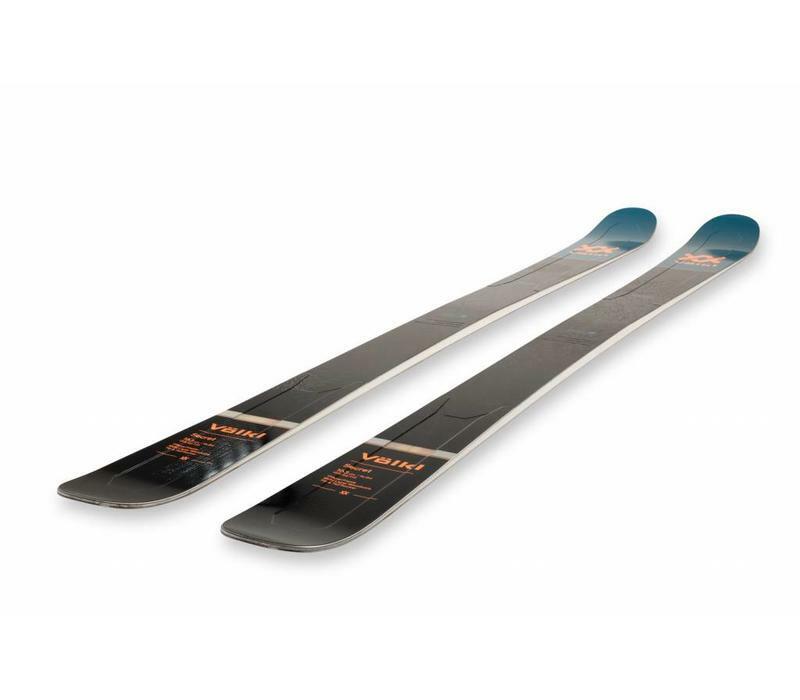 We loved its unfussy look its superb edge hold and its ultra smooth, precision ride. 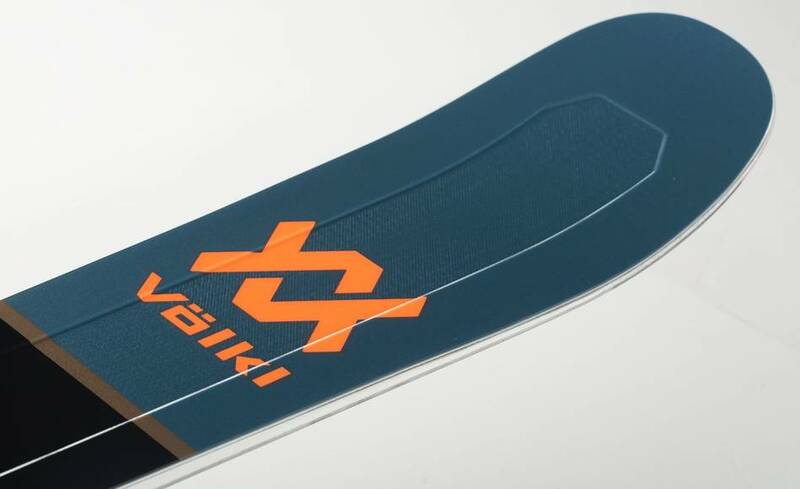 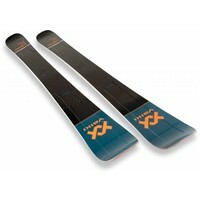 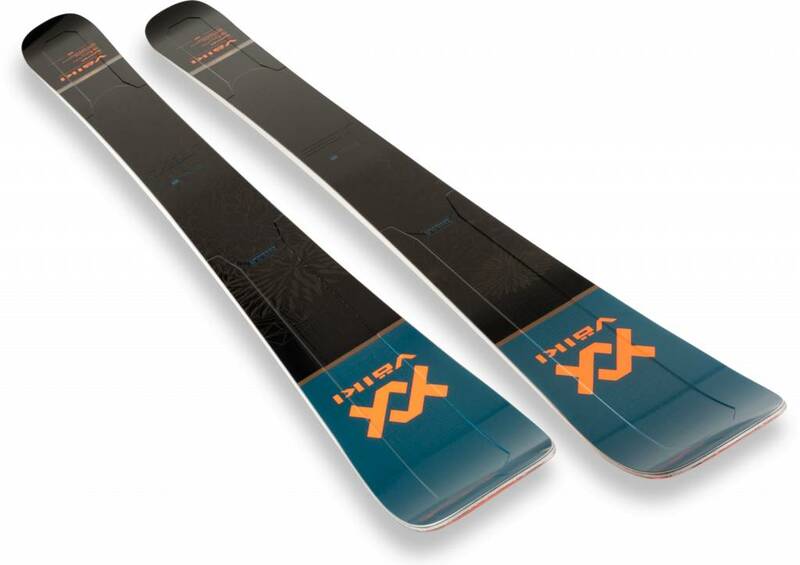 The Secret was one of the favourite skis both at the Industry Ski Test in Galtur and at our Customer Test in Kitzbuhel. 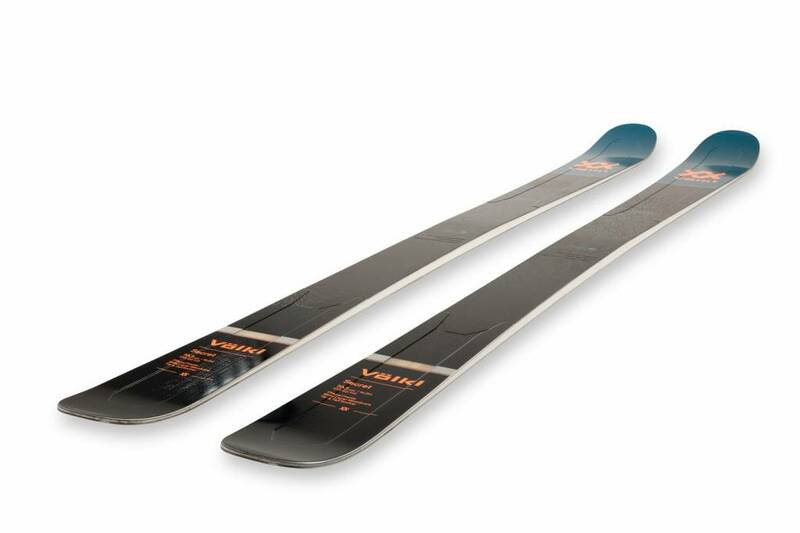 Aside from the stunning simplicity of its look, the Secret scored top marks in edge hold, smoothness and power, push it harder and harder and it just goes with you; not a ski to out ski! 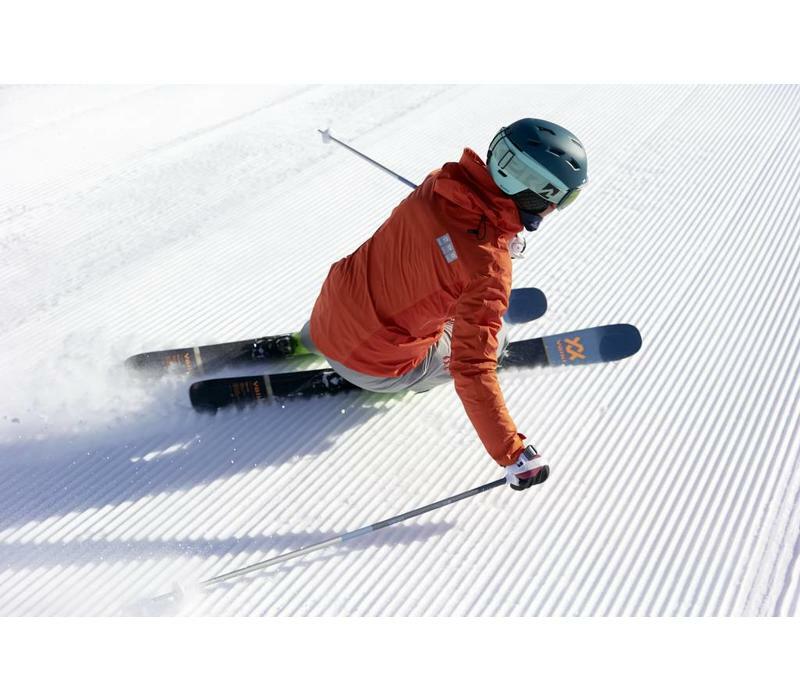 With a wide enough waist to give great float in any snow conditions and enough drive to smash through the chopped up crud, it was the true versatility of this ski that so impressed everyone. 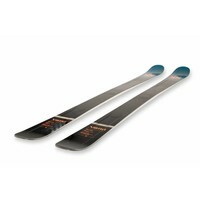 Available in four lengths with a titanal frame, carbon tips and full sidewall, made in Straubing, Germany. 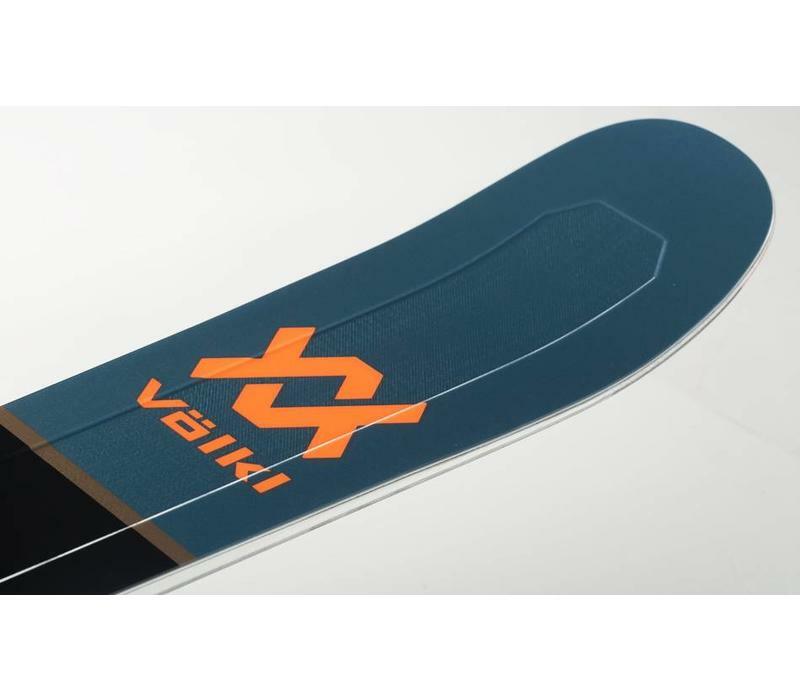 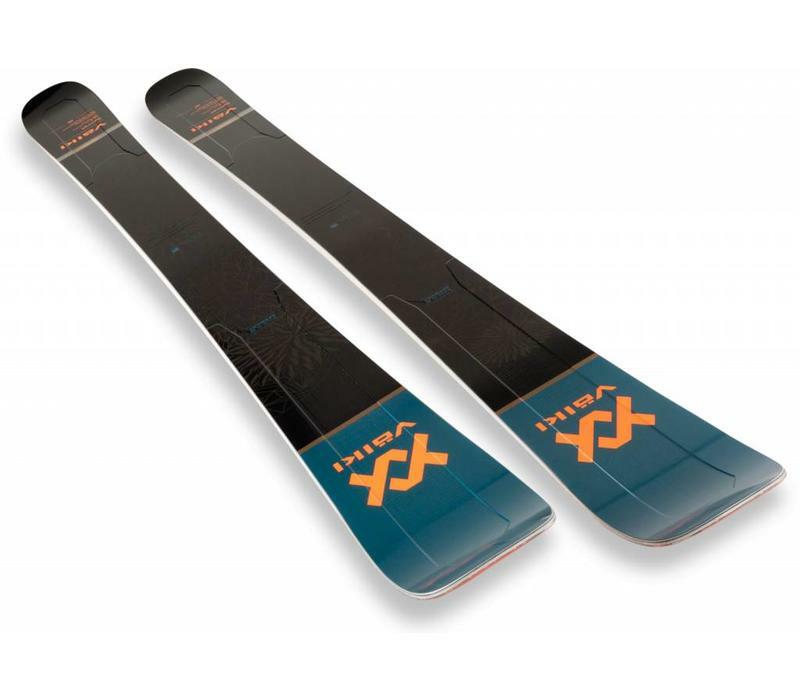 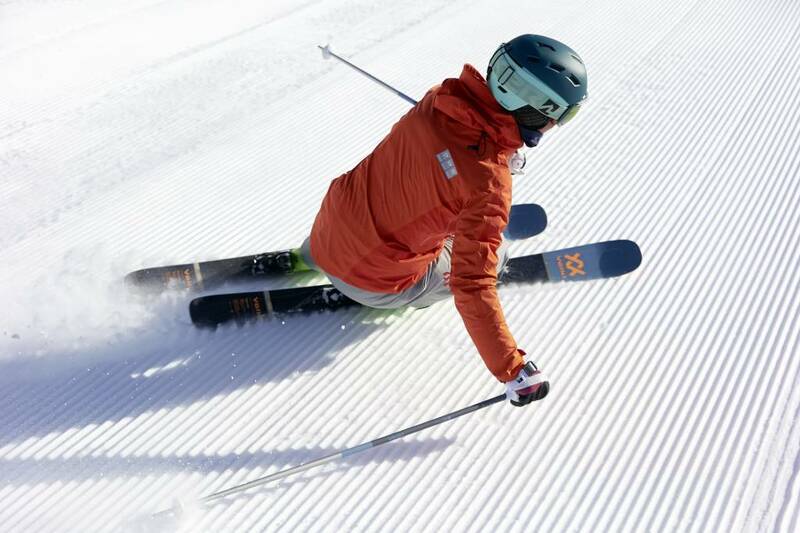 The highly reactive tip & tail rocker ski with moderate taper, multi-layer wood core and P-Tex 2100 base is the ideal choice for women who love to ride hard on the slopes and smooth in deep powder.